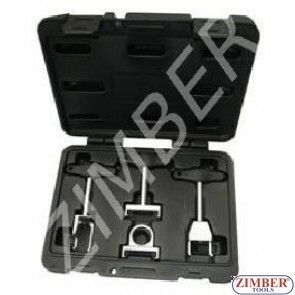 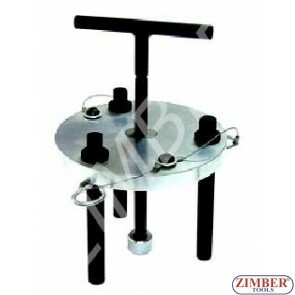 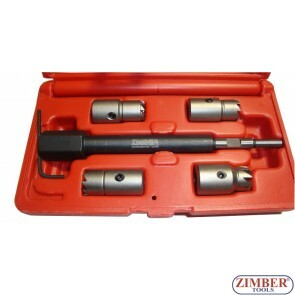 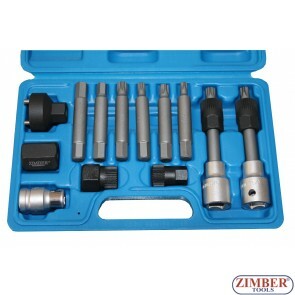 5-piece Injector Sealing Cutter Set for CDI Engines, ZR-36DISCS - ZIMBER-TOOLS. 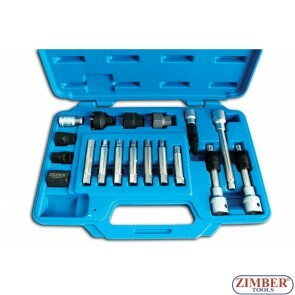 9pcs Common Rail Injectors Extractor Set ZR-36INP09 - ZIMBER-TOOLS. 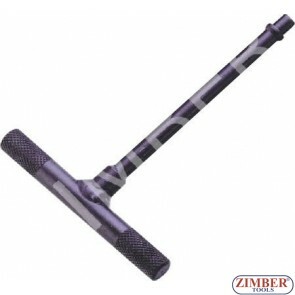 M10 Alternator Tool Audi, BMW, Ford, Seat, Mercedes, Skoda, Volkswagen, Porsche- FORCE. 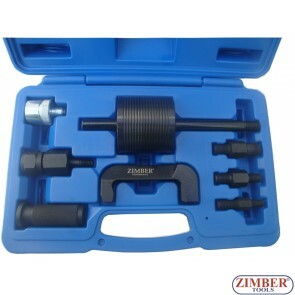 18Pcs Alternator Repair Tool VW, Audi, Seat, Mercedes, Renault, BMW, For Renault, Fiat,- ZIMBER-TOOLS. 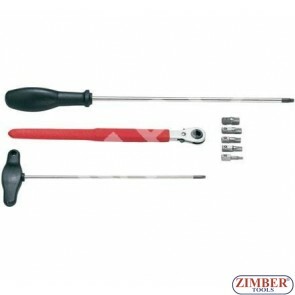 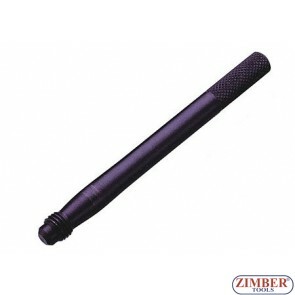 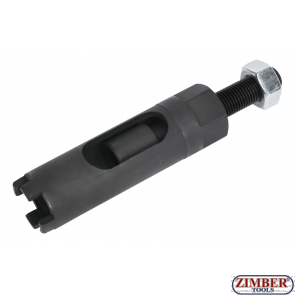 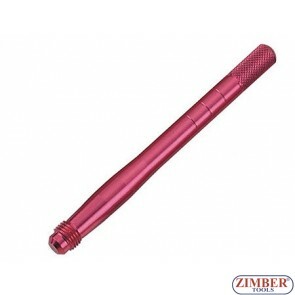 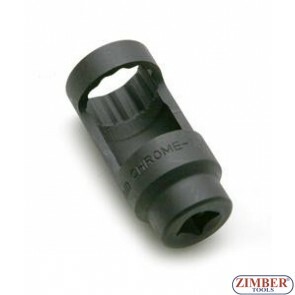 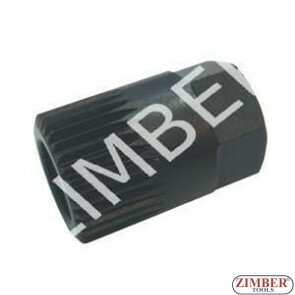 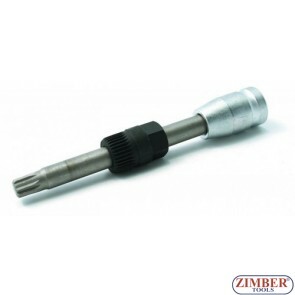 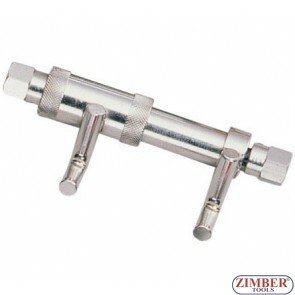 13pcs special bits for alternator pulleys, ZR-36VBBS12 - ZIMBER TOOLS.